Pre-engineered and pre-programmed 920i FlexWeigh Systems are Rice Lakes turnkey answer to many of manufacturings most commonly used weighing processes, providing clearly defined, immediate solutions for almost any operation. 920i FlexWeigh Systems combine the power and versatility of the 920i interface with the simplicity and strength of the FlexWeigh control panel. 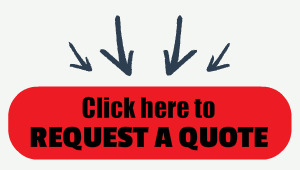 No need for lengthy quoting or design obstacles. Each 920i FlexWeigh model is a standard design in its own right, factory tested and programmed for the task at hand. Stainless steel NEMA-4X enclosures and rugged, customizable operation switches guarantee industrial-strength and dependability, day after day, year after year. Several years ago Rice Lake Weighing Systems acquired the FlexWeigh Division of Enduro Systems located in Santa Rosa, California. Since that time Rice Lake has been busy supporting the brand's existing product lines and engineering a new generation of the popular FlexWeigh DWM-IV. 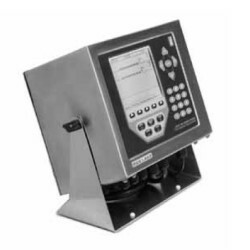 As FlexWeigh's replacement for the DWM-IV Series, Rice Lake's 920i FlexWeigh Systems are pre-engineered and pre-programmed for many of manufacturing's most common weighing tasks. With the upgrade, Rice Lake adds their 920i Indicator/Controller which allows more customization and programming options for modern industry needs.